In this 6-week class, students will learn to master various drawing materials, such as pencils, graphite pencil, color pencils, charcoal pencil, pastels, and oil pastels. Each week, students will study an object and observe its shape, size, and texture in order to best determine which material would be best applied. The affect of lighting and shadow will also be explored, in addition to various tones of color and color combinations. 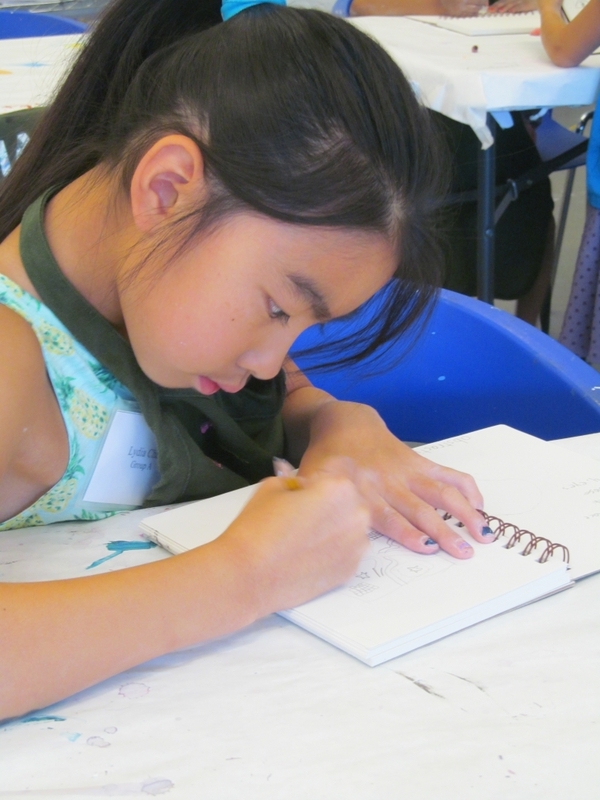 This hands on drawing class will teach students to draw with confidence and focus.